Enjoy biking at the scenic mountain bike trail, with many trail options. 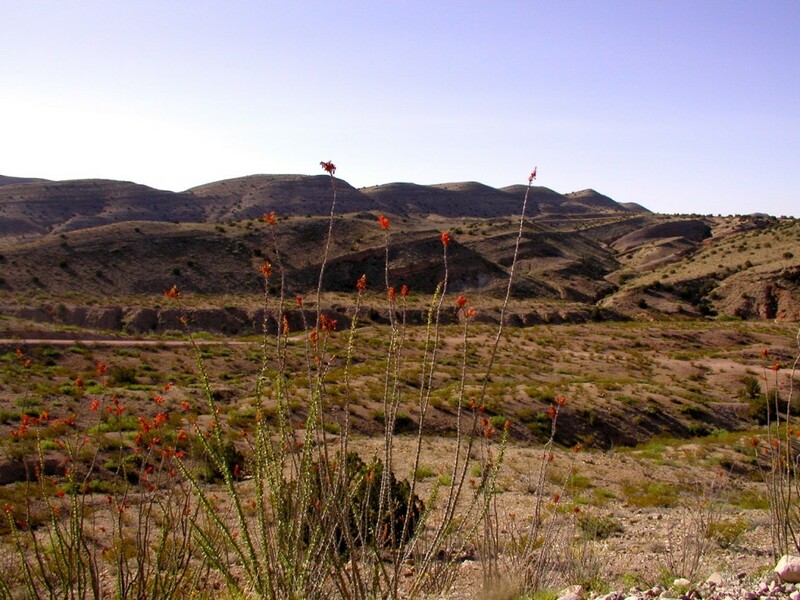 Cerrillos del Coyote Loop is a popular route taken by the Cerrillos del Coyote Mountain Bike Race (Socorro Striders and Riders). From I-25, take the Escondida Exit, head east and then north 1 mile, then turn right and pass Escondida Lake; cross the Rio Grande and proceed east through the settlement of Pueblitos. Turn right (south) on Bosquecito road following the east side of the Rio Grande. After 6/10 of a mile there will be a dirt road to the left (east); stay on this road and follow the Back Country Byway signs and markers. For more information, call (575) 835-0412. For bike trail maps, call or visit the Socorro Heritage and Visitors Center, (575) 835-8927, 217 Fisher Ave., Socorro, NM 87801.